With only days left of January, we are bringing our Weekend Bonanza back one last time. If you are in the mood for some January free spins on Wolf Gold slots, then stay right put: you can net yourself 100 free spins this weekend. And we can't think of a better game to use these spins. Wolf Gold is the ultimate Vegas-style slot with features that will have you howling for joy. Not only can you enjoy loads of combo wins thanks to the stacked wilds, but you can also win huge prizes thanks to the money re-spin. Love super sized symbols? Keep an eye out for jumbo 3x3 symbols that can fill the central reels. So how can you get your hands on those extra free spins? Let's take a look. 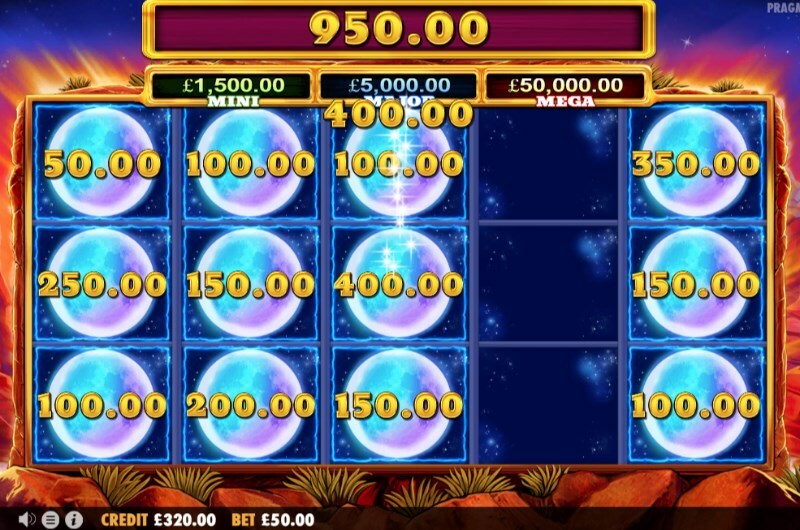 Just keep depositing £20 to get the maximum number of spins - simple! In addition, you don't need any special bonus codes to earn your spins. The good thing about this offer? You get to decide when you get the spin. You can use them all straight away - or spread them out over the weekend for some extra gaming time. You can even turn the free spin winnings into cash. But you will have to complete the wagering first to be eligible. That means you will need to wager the bonus a total of thirty-five times - plus a few other conditions you will find below. So what can you do with the bonus? You can explore some of our new slots like Strolling Staxx slots. Or you could check our games from our newest provider: Yggdrasil Gaming. However you choose to play the free spins, you are sure to have a howling time. Claim them now!